As motorists wait in hopeful anticipation of scrapping Sanral’s controversial e-tolling system; high level talks between the Presidency, political parties and the Transport ministry are on-going. Tuesday’s announcement by Sanral’s board to suspend the pursuit of e-toll debt could signal the beginning of the end of a 7-year long battle against the system. 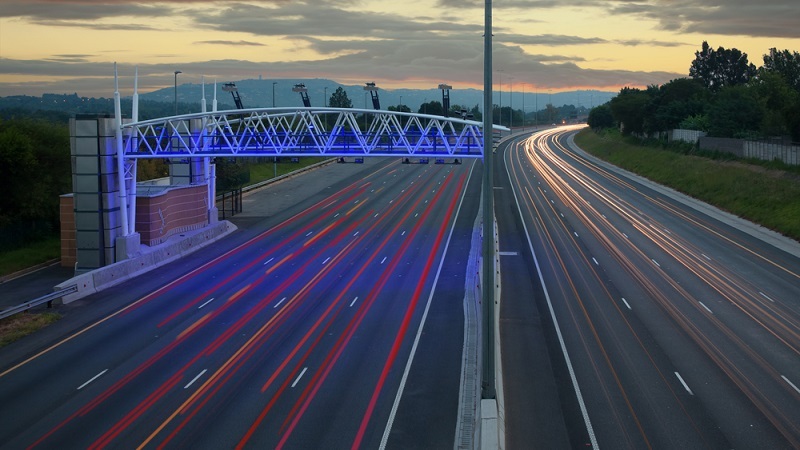 It all began in 2011 when roads agency Sanral announced that they would implement tolling on the newly built gantries along Gauteng’s major freeways as part of its freeway improvement project (GFIP). That decision was met with stiff resistance and would mark the tone between, motorists, Sanral and government. Unions and civil bodies rejected the proposed e-tolls, forcing then Transport Minister Sibusiso Ndebele to suspend its implementation. Cabinet was roped in and it called for a reduction in the cost of the e-toll tariffs as well as a renewed public consultation process. Despite numerous calls from various sectors, then Finance Minister Pravin Gordhan announced in 2012 that they would go ahead with e-tolls, but at a reduced rate. In response, the Opposition to Urban Tolling Alliance (OUTA) applied for an urgent interdict in the North Gauteng High Court in Pretoria against the implementation of e-tolls. The matter would be bitterly contested at the Constitutional Court and appealed at the Supreme Court of Appeal. Ultimately, OUTA would lose its bid to have e-tolls scrapped, prompting then Transport Minister Dipuo Peters to announce that the tolling will go live on the 3 December, 2013. From the onset, Sanral warned motorists of hefty bills if they failed to pay for using the gantries. Minibus taxi’s and buses were exempt from paying e-tolls, but private vehicles and trucks would be forced to pay. By 2018, compliance rates were at less than 25% as motorists showed their rejection of the system, forcing political parties to step into the fray. ANC in Gauteng opposed the system, lobbying the transport department and the Presidency to scrap the system. With a growing debt trap, Sanral instituted a last ditch effort to force motorists to pay their e-tolls. It announced in March 2019, through its Electronic Toll Collection Company, that it would blacklist motorists who ignored their summons to pay their e-toll accounts. Current Transport Minister Blade Nzimande called for calm, saying that discussions were at a delicate stage between President Cyril Ramaphosa and key stakeholders. On Tuesday, the Sanral board announced it would suspend the process of pursuing e-toll debt. The controversial system is now at an impasse as the issue of who will pay for e-tolls remains with many motorists refusing to comply and Sanral battling to recoup its losses. The post South Africa’s 7-year battle against the e-toll system appeared first on SABC News – Breaking news, special reports, world, business, sport coverage of all South African current events. Africa's news leader..